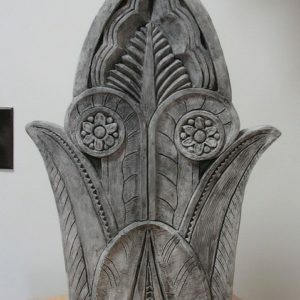 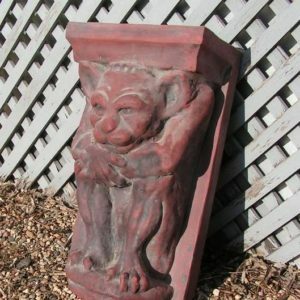 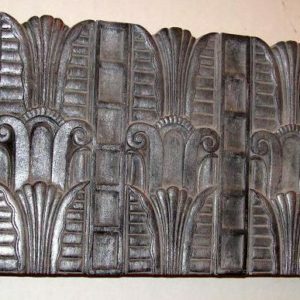 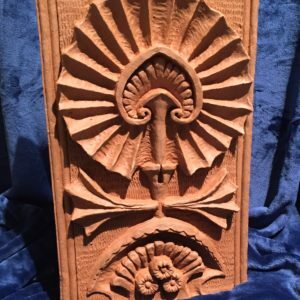 This is a unique group of Art Deco from the 1930’s era, and a growing Sullivanesque line from the Louis Sullivan, George Grant Elmslie Chicago era. 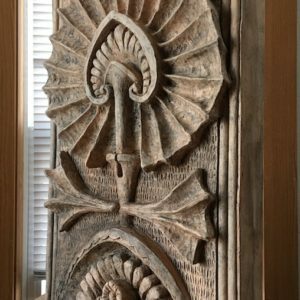 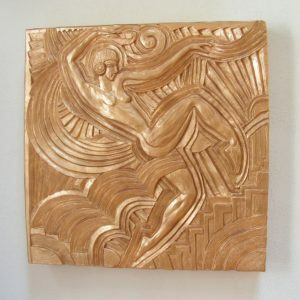 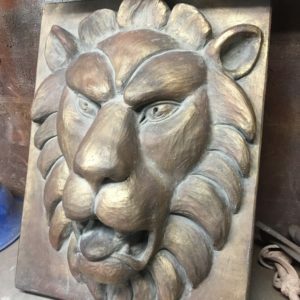 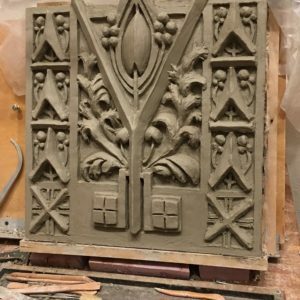 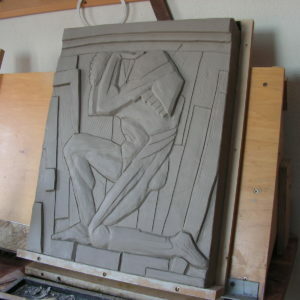 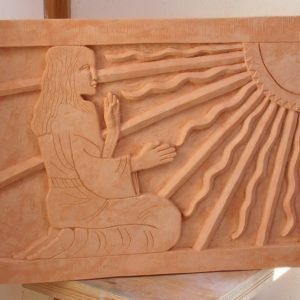 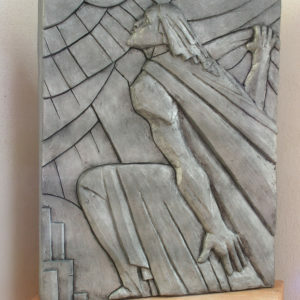 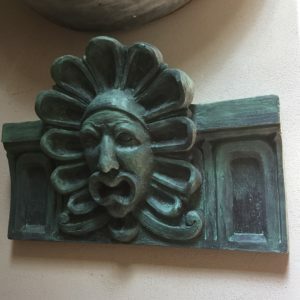 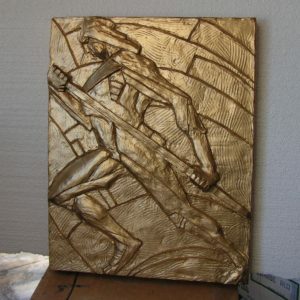 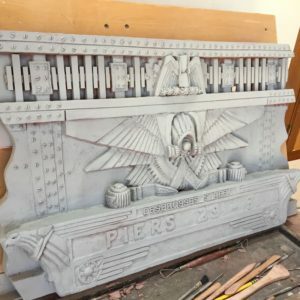 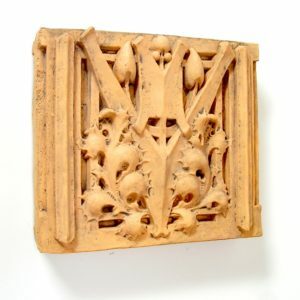 You will find Art Deco from Public Schools in Brooklyn NY and Hammond Indiana, a famous Women’s prison in Greenwich Village NYC, Folies Bergere panel and more. 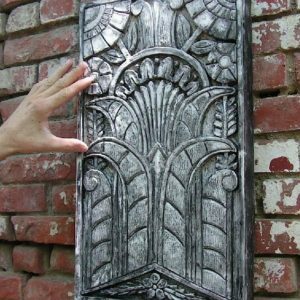 View cart “Art Deco Leaf D3” has been added to your cart.